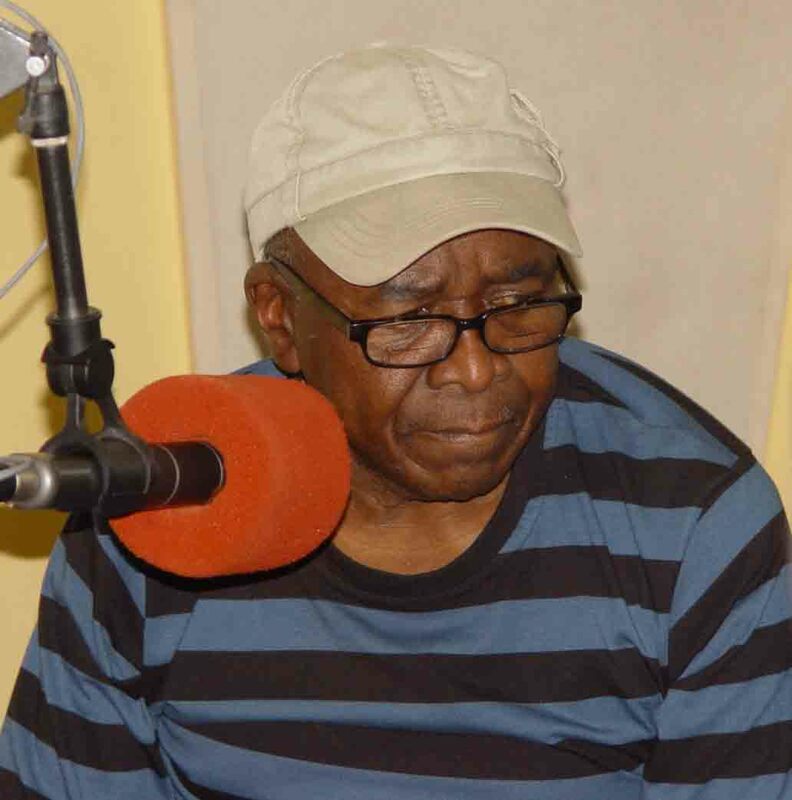 This Saturday (31 October 2009) from 8pm to 10 pm, Bush Radio will be paying tribute to the late Winston ‘Mankunku’ Ngozi with the help of Robbie Jansen, Sylvia Mdunyelwa and Buddy Wells, who knew him, performed with him and admired him. From YAKHAL’ INKOMO to SONG FOR BRA DES TUTU was a long journey for this much-loved saxophonist, composer and arranger. Experience some of it in MY KINDA JAZZ with Nigel Vermaas, Saturday night from 8. Listen on 89.5 FM or online.